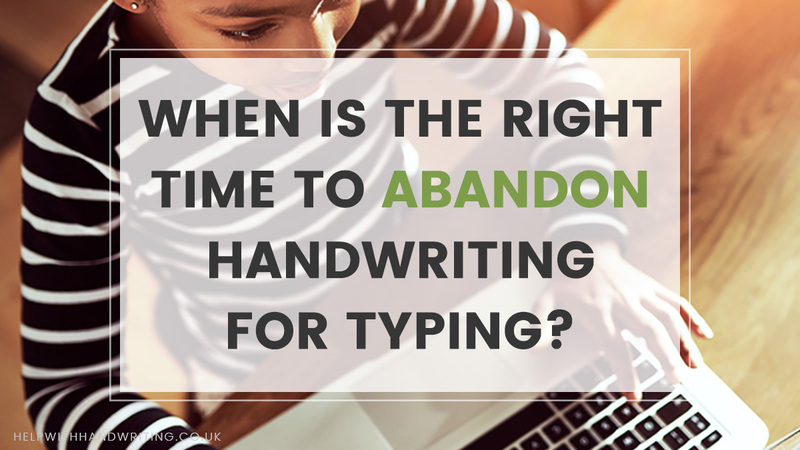 When is the right time to abandon handwriting for typing? The question of when the right time to transition a struggling child away from handwriting and towards typing remains. Handwriting is critical to the development of our children in a huge number of ways. Recent decades have seen it become less and less important for adults. Typing has taken over our lives. We interact with computers, laptops, phones and tablets on a constant basis, leaving little room for traditional handwriting. But when should you transition a struggling child from handwriting to typing? The simple answer is that there really is no simple answer. If you’re beginning to feel like a reliance on handwriting is holding your child back, that’s often a good first indication that something’s wrong. But don’t make the decision alone. By age 8, it can become clear that your child’s handwriting isn’t as fast as their thoughts or that they’re lagging significantly behind their peers. 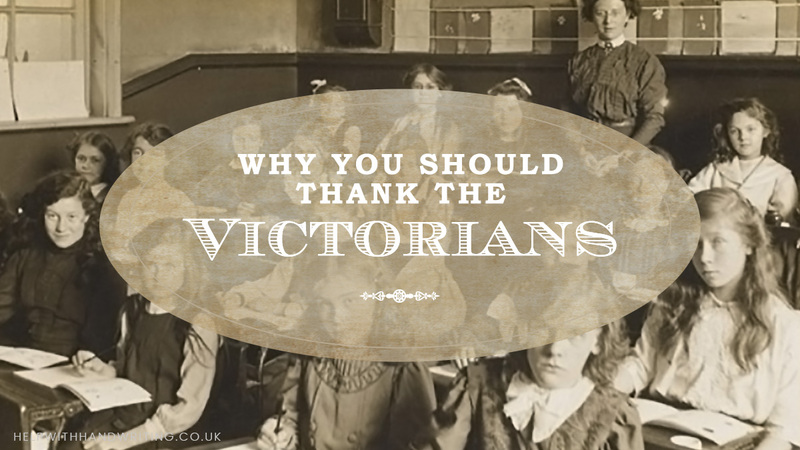 It’s best in those cases to speak with your child’s teachers and see what they think. They’ll have the best indication of how your child’s writing ability is progressing, and will be able to consult with you on whether it’s the right time to introduce your child to typing. It might well be that your teachers attribute worse grades to your child’s writing ability, a fact which might prove vital in making your decision. Occupational therapists help children achieve everyday activities including handwriting. They use their medical knowledge to assess all the skills a child needs to write. Some areas they look at include fine motor skills, visual perceptual skills, pencil grip and sitting posture. They will also provide advice and potential solutions to help your child. Sometimes changing the type of pen used or working on specific letter groups can be the key to handwriting success. If you’d like to consult me, please contact me now. There’s also the matter of your child’s own wishes. Often, I hear from parents whose children have come to them saying “What is the point of handwriting?” If this question persists and your child is beginning to avoid writing tasks, perhaps it is time to see if typing is the answer. However, be warned, it might well be that your child has seen a classmate typing and decided they’d rather do that than write. It wouldn’t be the first time. There’s a common misconception that typing is easier than writing by hand. For 8-11 year olds, typing doesn’t come easily at all. Unlike handwriting, typing requires two handed control – a skill that the brain needs to be trained to do. As such, it can take time to learn how to type faster than they can write. Consider introducing typing lessons alongside their regular writing lessons to allow both skills to flourish.